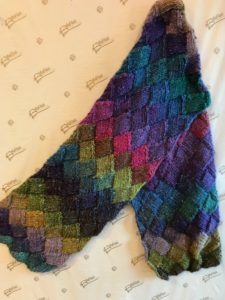 Noro yarns and the entrelac technique are the perfect ingredients for this beautiful scarf. 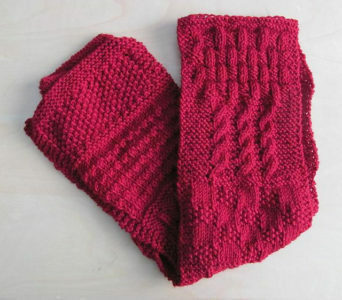 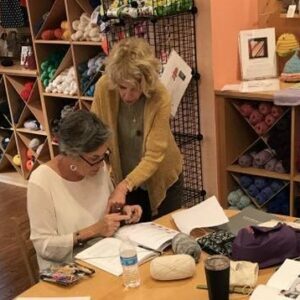 Join Ronnie as she takes the mystery out of entrelac knitting all while creating a scarf that will turn heads. 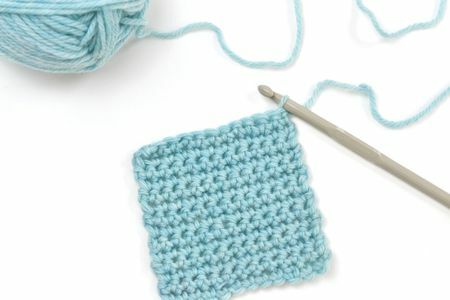 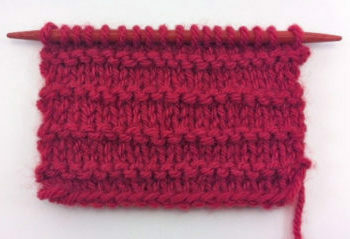 If you know knitting basics like knit, purl, increase, decrease and picking up stitches then you can do this!